"Pleasure working with such a great partner. We have very successful projects with Gate 8." 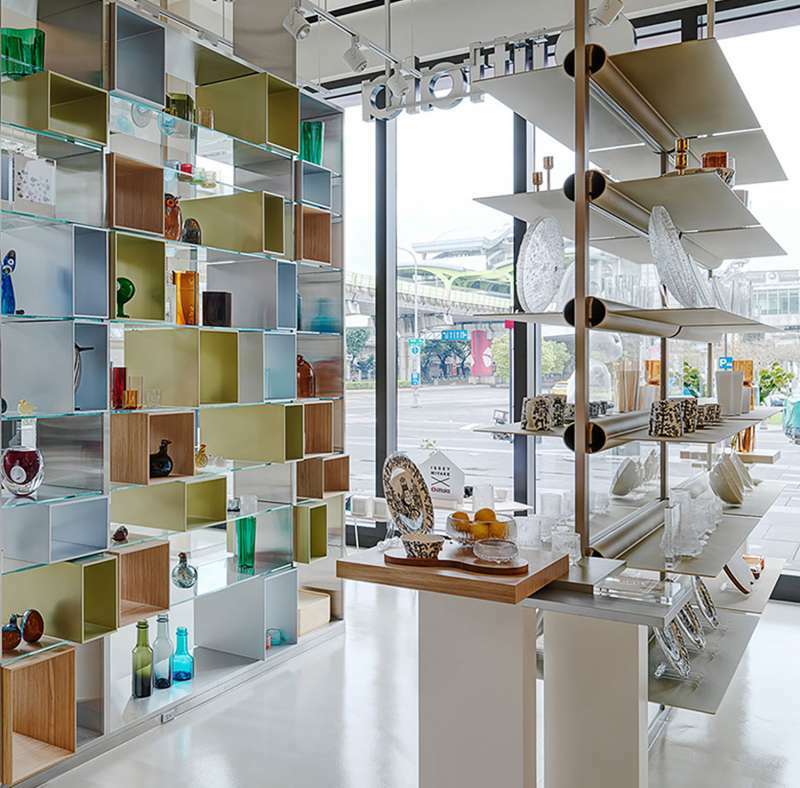 The Finnish homeware and design brand iittala have opened their first store within the Miramar shopping center in Taipei conceived by Michael Young studio. 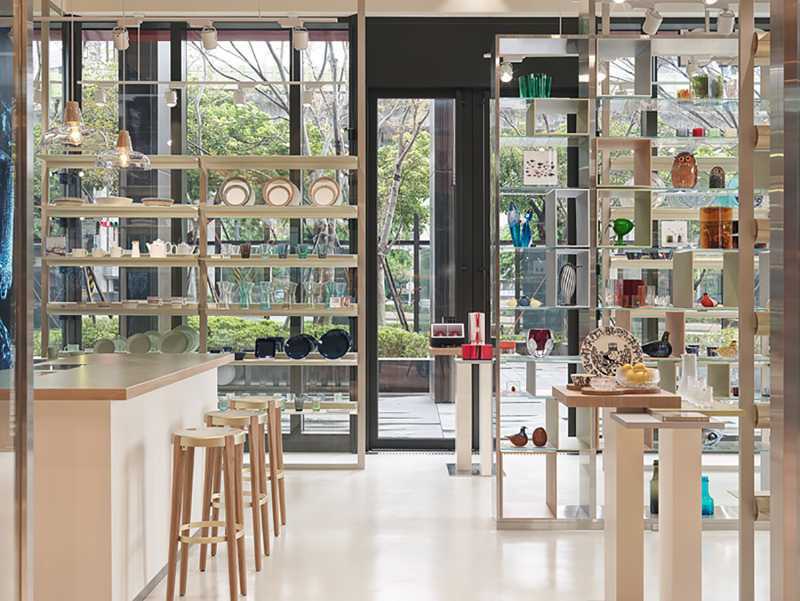 With more than 200 stores and shop in shops internationally, the aim for iittala is to increase their presence in the key markets, therefore the new flagship in Taiwan is a step forward in promoting its retail network in Asia. 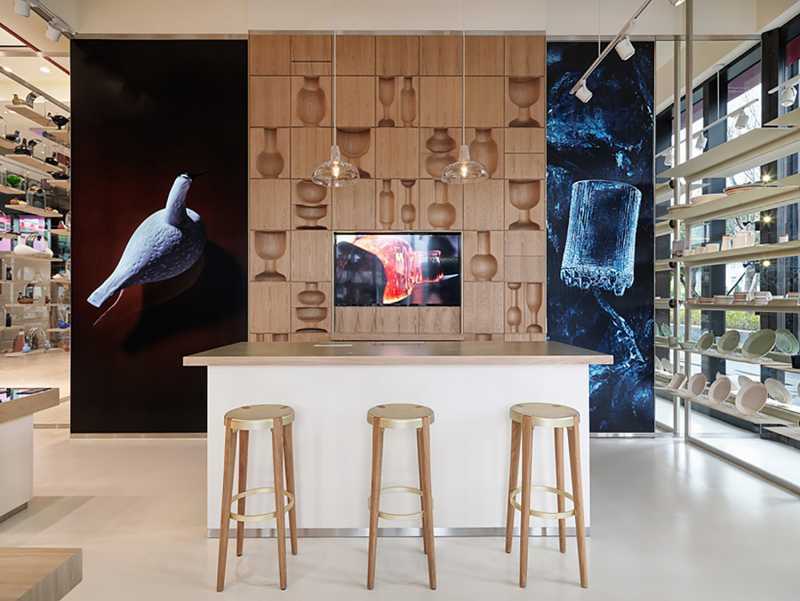 "Michael Young’s Studio has been an excellent design partner for the new iittala stores as he has a solid international track record in the fields of Asian business and design. Together with our internal retail team, iittala’s retail presence is upgraded to communicate the brand essence in a fresh way”, says Päivi Paltola, SVP for Fiskars Living brands, including iittala. Gate 8 was responsible for the development of the retail shelving system. 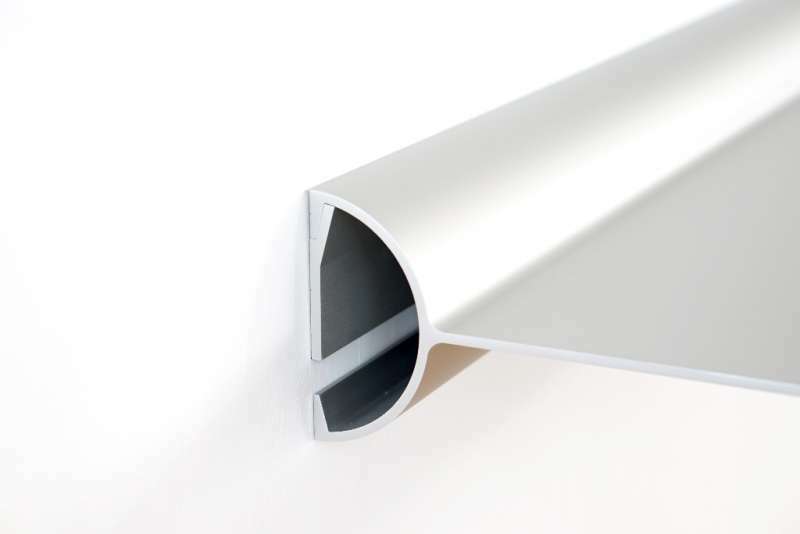 The system is made in one of the biggest aluminium extrusion profiles press lines in the world, cut to the required length, sand blasted subsequently and finally anodized to the correct colour tone. "We are very impressed by the consistent quality Gate 8 is providing", says Michael Young, owner Michael Young Studio. 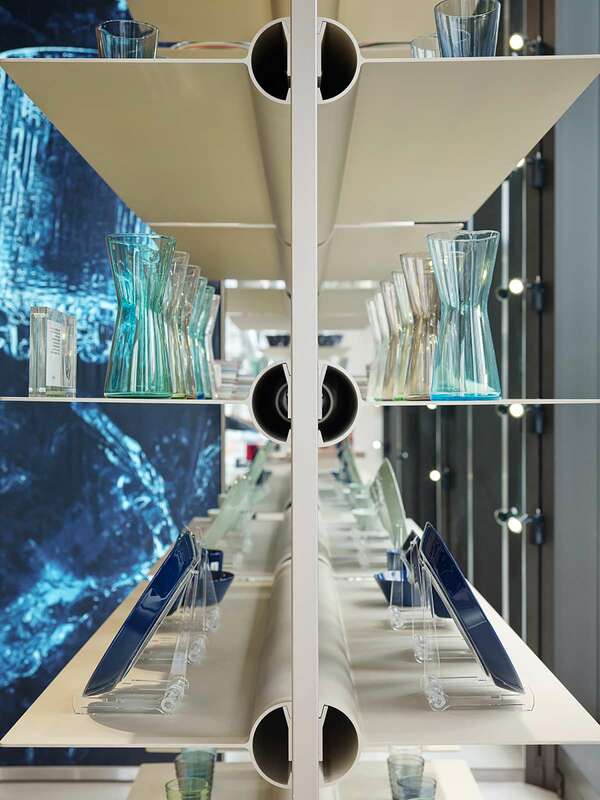 The system was designed to offer a solution for multiple retail environments where the length of shelving needs to be continuously adapted towards sight condition. The extruded wall bracket and shelf can be preordered to the required length and anodized to the correct colour tone for the project at hand. Not only can the system be used horizontally or vertically it can also be used back to back on freestanding panel.